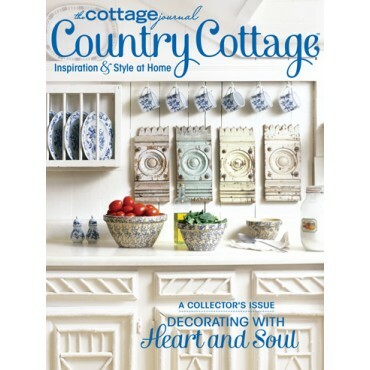 Country Cottage gleans classic cottage inspiration from your favorite country-style homes in The Cottage Journal. 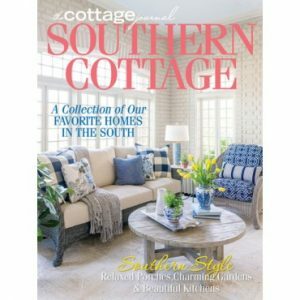 From rural cabin escapes to farmhouse style in the city—there’s something for everyone in these pages. 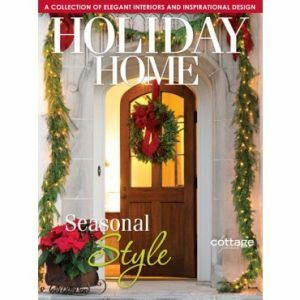 Featuring charming collections, outdoor living spaces, and chic renovations, this issue packs style ideas that welcome a spirit of hospitality and gracious country living. 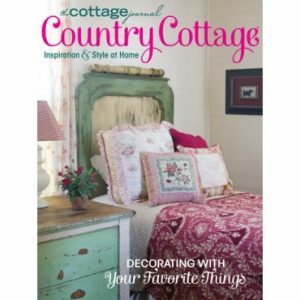 Pull up a chair as we revisit these delightful cottage spaces together.